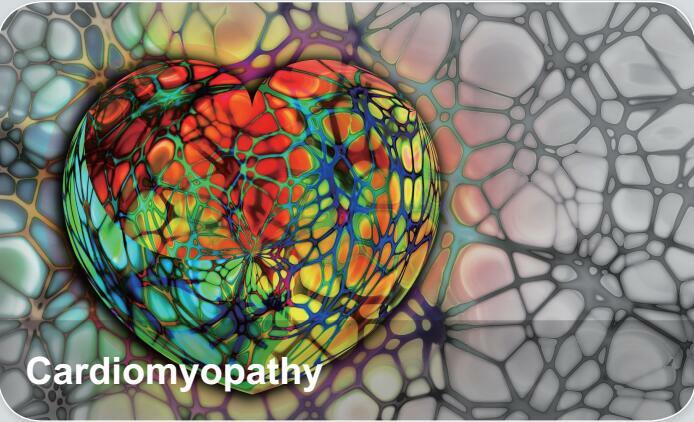 Cardiomyopathy is a group of diseases that affect the heart muscle. Early on there may be few or no symptoms. Others may have shortness of breath, feel tired, or have swelling of the legs due to heart failure. An irregular heart beat may occur as well as fainting. Cardiomyopathies are either confined to the heart or are part of a generalized systemic disorder.